· Lowers cholesterol (by increasing HDL levels). · Reduces the chance of weight gain among women who drink moderately, compared to those who don’t drink. · Lower risk of being anxious (hypertension). · Reduces the chances of cardiovascular disease. 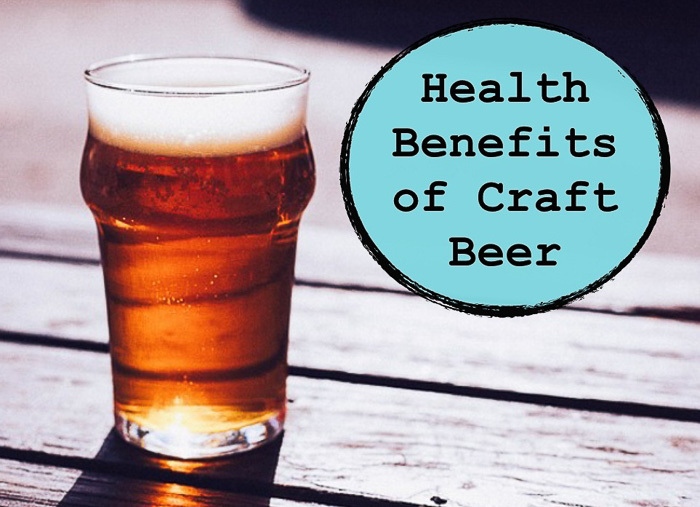 · Craft Beer is rich in silicon – which helps to make you bones stronger (may prevent osteoporosis). · Lessens your chances of heart attack.